Eversource Employee Retirement Issues | Confident. Returns. Eversource Employee Retirement Issues – Confident. Returns. Since 1989, we have been working with employees of Northeast Utilities, Connecticut Light and Power and now Eversource to help them and their families plan and prepare for retirement. With nearly three decades of experience serving hundreds of Eversource clients, we have seen and worked with a lot of challenging financial situations. Below are a few case studies that we presented at an ARENU (Association of Retirees of Eversource and Northeast Utilities) meeting. The cases help to illustrate some of the issues that Eversource employees must consider in preparing for retirement. Situation: Barry was nervous about the stock market ever since the Great Recession of 2008 and 2009. Instead of staying invested in the market, he moved all of his investments to cash. In his Eversource 401(k), he put all of his money into the fixed account, which was paying about 3%. He was concerned with having money to pay for today’s expenses and was afraid of losing his principal (his original contribution). Solution: We worked with Barry to develop a bucket strategy so portions of his retirement would be sectioned off in five year increments. He had peace of mind knowing that for the first 10 years of retirement, a portion of his investments would be kept in very conservative investments. Barry had confidence to step back into the market knowing that a majority of his investments wouldn’t be touched for more than 10 years. 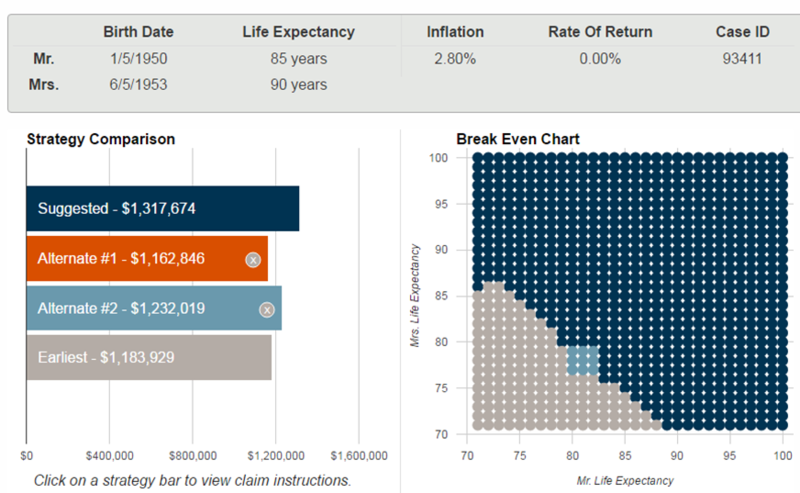 This resulted in a portfolio designed to keep up with inflation and could last for 30+ years in retirement. Situation: Jane had decades of experience in working for Eversource. She knew the industry and kept up with what the other utilities were doing. She invested in what she knew best. And over the years, she had amassed a large position in Eversource stock and other utility companies. Problem: Jane was too heavily invested in a single sector of the stock market. The problem was made worse given that Eversource’s matching contribution was in the form of Eversource stock. Since utility stocks are interest rate sensitive, every time there was talk of the Fed raising interest rates, her portfolio would decline considerably. Solution: We worked with Jane to rebalance the account and implement a broad, diversified portfolio. We worked with her and her accountant to slowly and systematically reduce large concentrated positions in the electric utilities she owned to minimize the tax bill. Situation: Jacqueline was the widow of an Eversource employee. She will be turning 70 in a few years and had excellent income from her late husband’s pension and his 401(k). She had no need for any additional income. Problem: Jacqueline was in for a surprise. When Jacqueline reached age 70.5, she would be required by law to take distributions from her IRA and her Eversource 401(k). Even though she doesn’t need or want the money, she is still required to take money and pay income tax on it. Since she and her late husband lived a modest lifestyle and saved a lot, the Required Minimum Distribution was going to be very large and would trigger a significant tax bill. Solution: In the years leading up to her 70th birthday, we worked with her and her accountant to do systematic partial IRA-to-Roth conversions. This allowed us to fill up her lower tax brackets and also reduced her future RMD amount. Situation: Ed, like many Eversource retirees we’ve worked with, developed a very successful second career after he left Eversource. When leaving Eversource, he was given the option to take his pension as a lump sum which he accepted. Situation: Anthony was considering an early retirement from Eversource. He had a great pension and a large 401(k). He had some debts and was unsure about what to do with them. Most importantly, he was confused about his first steps he must make if he retired early as he felt those first few years were the most critical one’s for him. Problem: Anthony lacked a plan to get himself through the first 5-10 years of retirement. He was not sure when he should start social security or if he should reduce his debts. Without really knowing it, his expense pattern was high. Solution: We worked with Anthony and his wife to build a 10 year cash flow analysis so they could see exactly when debts would be paid off and when social security would be turned on for him (and her). They were able to see how their income would be tight for a few years until social security was turned on. Seeing it calculated for them gave them confidence to retire early. Situation: Jack retired at 60 with a special early retirement package. He accepted a “bridge” on his pension. This “bridge” provided by the Eversource, was a small pension that would last until he turned 65 at which point he would then be eligible for social security benefits. Also, he started taking distributions from his IRA and 401(k) immediately upon retirement. 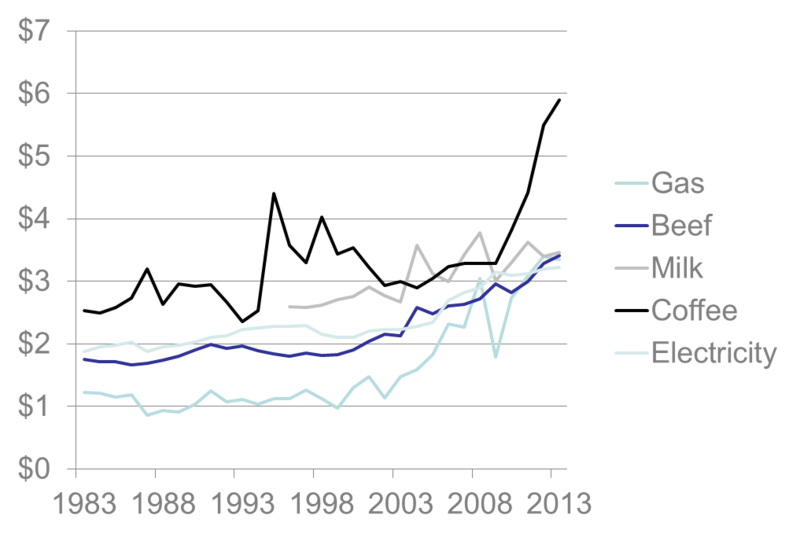 Problem: He was spending through his income sources too early in his retirement and was on track for a rude awakening in his early 70s (if not sooner) as the distributions from the investment assets were expected to last for 10-15 years. Instead of waiting to age 65 to begin social security, he started right at age 62. To make matters worse, there was an administrative error which resulted in the “bridge” being paid for an extra two years. When the error was discovered, the company reclaimed the $15,000 in excess payments from his pension. Solution: Jack had a limited number of options to pick from. In this case, he opted to draw down his IRA and 401(k) even faster while his pension was “suspended”. Unfortunately in this case, Jack had to make tough decisions later on about living a more modest lifestyle than he was planning. These case studies serve as a good reminder of all the moving parts in planning for retirement. Some cases had happy endings and others serve as a wake-up call. 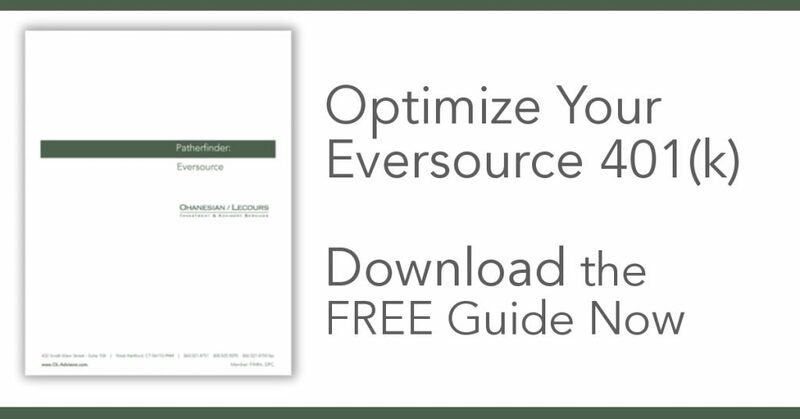 With most of our clients who work (or worked) at Eversource, we have helped to guide them to make their Eversource 401(k) optimized for their own specific needs. We have complied some of the most common optimization opportunities with you. Please complete the form to get started today.